Danny Warshay, Executive Director of the Center for Entrepreneurship, has assembled world-class presenters to mentor and inspire. We are very fortunate to have great depth of talent in the entrepreneur's space in Providence. A lot of that leadership comes from the academic community. One of the most abundant sets of resources comes from the Jonathan M. Nelson Center for Entrepreneurship at Brown University. A couple of events coming week may be of interest to local entrepreneurs. Monday evening's event focuses on podcasting and the art of sound and Wednesday's lunchtime book talk with the co-founder of Runa Tea (backed by Leonardo Dicaprio and other celebrities focused on sustainability) will focus on building a startup through lessons he learned in the Amazon. 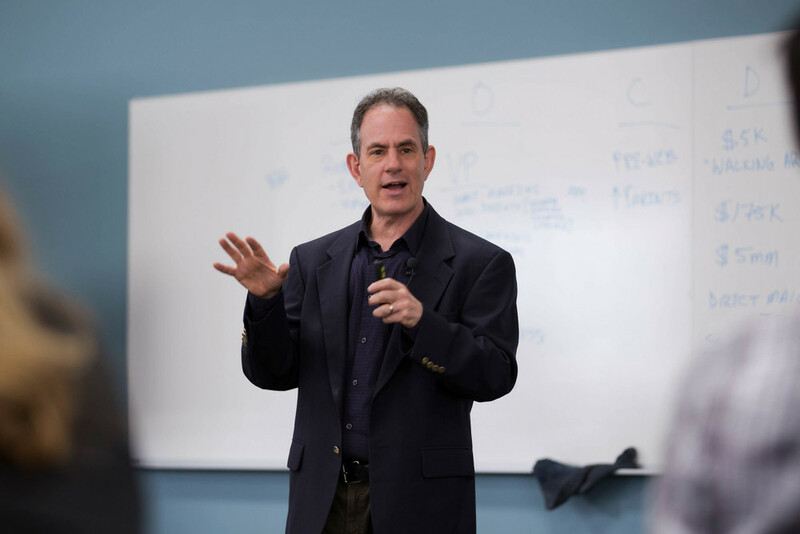 Following the panel (7:00 – 8:00 PM), Danny Warshay, Executive Director for the Center for Entrepreneurship, will lead a workshop on bottom-up research, an essential entrepreneurial skill to help you find and define your target market. Runa Founder and Brown University alumnus Tyler Gage gathers inspiration in the Amazon. Fully Alive tells the story of Tyler Gage ’08 and his immersion in Amazonian indigenous spirituality and its life-changing impact on the trajectory of his company, living a meaningful life, and making an impact in the world. Tyler built RUNA from a scrappy start-up into a thriving, multimillion-dollar company that has become one of the fastest-growing beverage companies in the United States. With the help of investors such as Channing Tatum, Leonardo DiCaprio, and Olivia Wilde, RUNA has created a sustainable source of income for more than 3,000 farming families in Ecuador who sustainably grow guayusa in the rainforest. Simultaneously, RUNA has built a rapidly scaling nonprofit organization that is working to create a new future for trade in the Amazon based on respectful exchange and healing, not exploitation and greed.